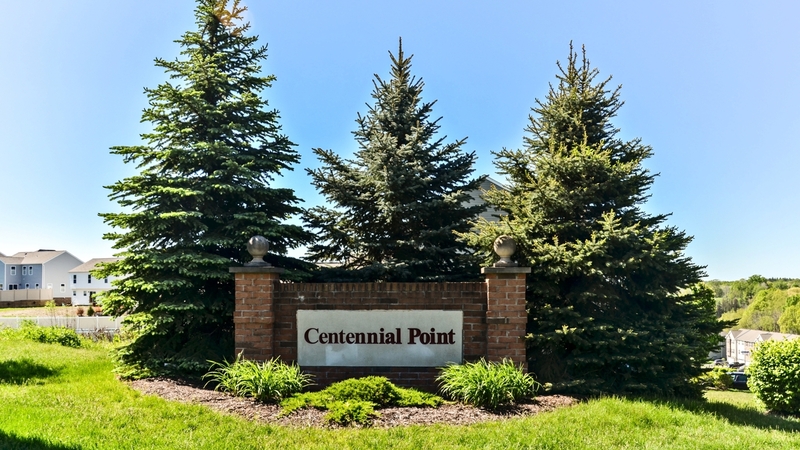 Affordable, modern and move-in ready…All of this and so much more beckons at Centennial Point, Robinson Township’s premium location for executive townhomes and maintenance-free carriage homes alike. Why Are Ranches Overlooked in Home Building Today? Despite the fact that the first floor master tops many home buyers’ request lists, the need tends to be overlooked by builders in general. And ranch homes? Forget it. They are nearly impossible to find in most home builders’ neighborhoods. While it may be a mystery to customers in general, those with a construction background are able to understand the reasoning more. 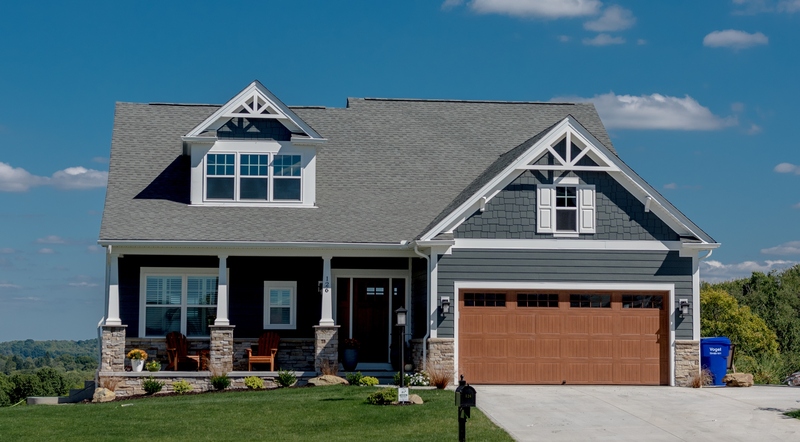 The ability to build a quality ranch home at an affordable price is difficult if you don’t start with superior building practices to begin with. Poured concrete foundation, 2×6 exterior construction, OSB sheathing and other products that exceed code standards are a necessity for ranch homes given their much larger footprint and design structure.